Oppo and Cyanogen Inc are going to announce a partnership next week - this much is clear from the video posted earlier today by the official Oppo channel and featuring the man himself, Steve "Cyanogen" Kondik. It will be the first deal of its kind between the newly announced company and a hardware manufacturer, and after speaking with multiple people familiar with the matter, I now have a pretty good idea of how the CM team wants it to work. Not everything is set in stone yet - in fact, a lot is still up in the air, so Steve is en route to China to actually finalize the negotiations and work out the details. 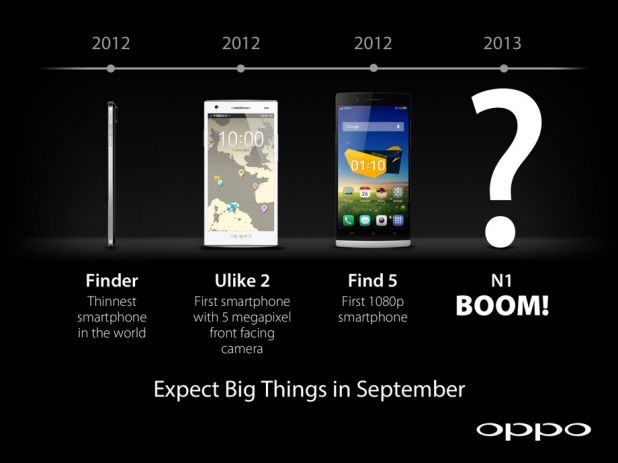 Disclaimer: Everything below is a rumor until the details are officially announced by Oppo and Cyanogen Inc. In fact, considering the nature of the project, everything is subject to change even after that. 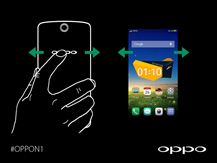 Cyanogen Inc wants the Oppo deal to become the first real life demonstration of what CyanogenMod can achieve when it's officially sanctioned and see exactly how things will play out to gain experience for future deals. For this reason, no money will exchange hands - it's an experiment, if you will. Oppo is very developer and community friendly, while Cyanogen Inc wants to finally dabble in hardware (which has been Steve's dream for a long time now) - the two were practically born for each other. 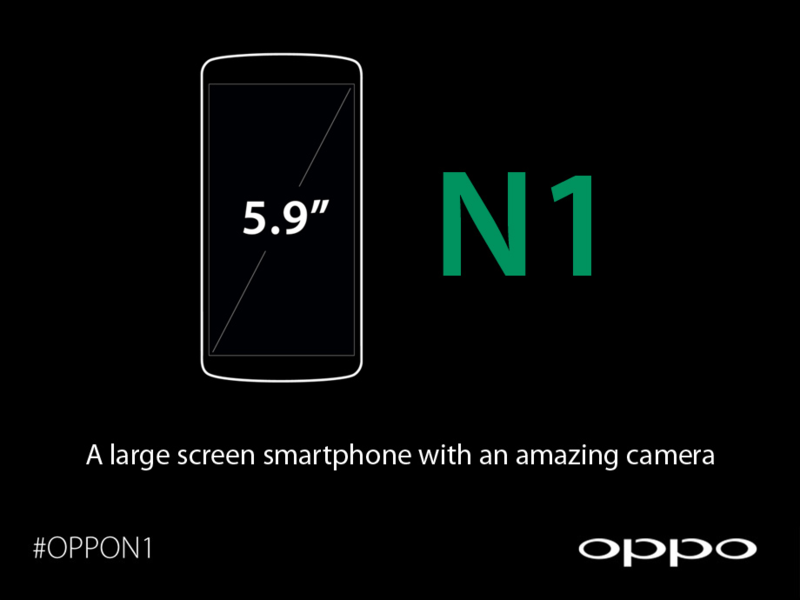 Oppo will have two separate ROMs for the N1 - its own and the CyanogenMod one. It's very unlikely that they will dual-boot (contrary to what Android Authority is reporting)- rather, you would select which ROM you prefer when ordering the device. Because the negotiations are in such early stages, the logistics of how this will work are undecided at this point. Whether the official installer will be the way to go if you wanted to switch from the stock Oppo ROM to CM or not is up in the air (though that should be a perfectly supported way to go either way, since the N1 will be unlockable). In order for the N1 to ship with Gapps (Google Apps), it would need to pass the CTS (Compatibility Test Suite) using whatever software that it ships with. Oppo's own software should pass the CTS without any issues, and while CyanogenMod itself can already pass, there is one exception - it comes pre-rooted. That's a big no-no for CTS. Cyanogen Inc is planning a few things to address this, even though technically the N1 can get certified by using its own ROM and then pull the old switcheroo. I'm guessing this could anger Google, and that's not the route either company wants to take. The solution? CyanogenMod, at least on the N1, will come with Gapps for the first time since CM4 and will not be pre-rooted. If you wanted to root it later, a solution would be provided, but the idea is that CM will function unrooted without any issues. For example, the SuperUser menu, which is integrated into the Settings UI, already handles the absence of the su binary gracefully and disappears. The work is already done, and CM works just fine without it. Considering all the improvements in CM lately, most users probably won't need root at all - we're certainly moving in that direction. Personally, I still use a ton of apps that need root, so I won't be bidding adieu to it for a long time. Note: Because Gapps licensing is granted to OEMs and not software vendors, you won't be seeing Gapps bundled into everything on get.cm. On the other hand, you may be seeing a split of all builds into two streams in the future: user (casual user) and userdebug (enthusiast). The CyanogenMod ROM for the N1 will be maintained by CyanogenMod members and not Oppo employees (unless they decide to contribute, of course - nobody is going to say no to that). One of the most important questions I had unfortunately remains unanswered at this point - who will provide warranty support for devices running CyanogenMod? Will it be the OEM? Cyanogen Inc? I'm guessing the former See the update at the bottom of the post. But will they really be prepared to deal with unbootable nightlies and other obscure issues? In my opinion, larger partnerships with Oppo and other OEMs are not going to be possible until the answers are clear. 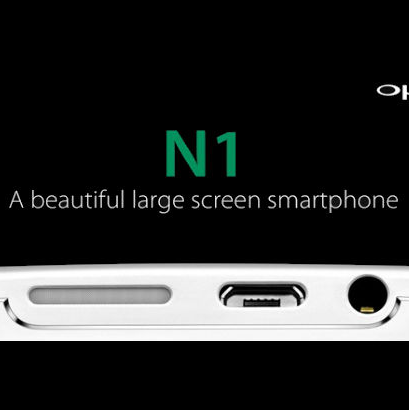 You may have seen Koush saying the CyanogenMod option would only be available in the U.S. market on the N1. From what I've learned, the actual meaning behind this was "not China" (China being singled out because Oppo is a Chinese company), and the U.S. reference shouldn't be taken at face value. Not like it'd stop any of you who are reading this post, right? 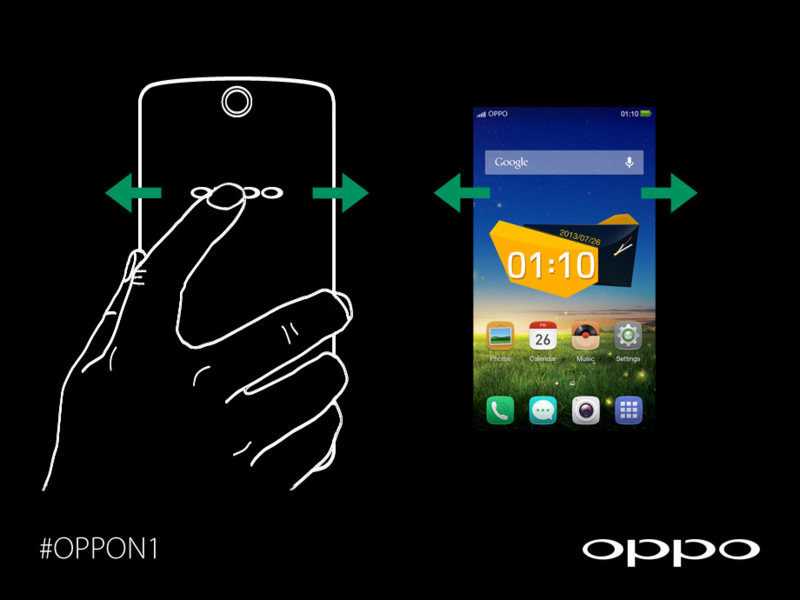 Hopefully, the information above answers some of the questions you may have had about this exciting new chapter in CyanogenMod's life. 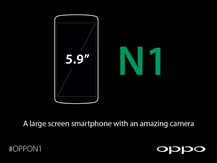 The official announcement isn't too far off - once again, we're expecting the initial details to be communicated together with the N1's unveiling on the 23rd. Update #1: I've confirmed that the idea is to have warranty support provided by Oppo, but a lot of the logistics and policies are still up in the air. The team will likely need several trips to China to hammer out all the details. 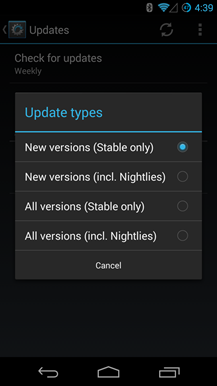 Update #2: Additionally, software support will only be provided for stable builds. If you want to switch to a nightly and root and break your dialer or end up with an unbootable unit, you're on your own, which is completely understandable. 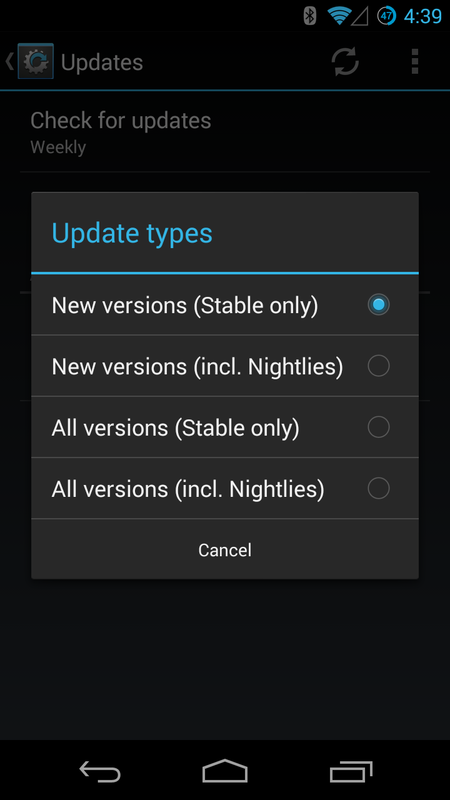 The shipped CM ROM will not have the options to update to nightlies and other unstable releases from the Updates menu - only stable ones. To get the nightly option, you'll need to flash a nightly. This all makes a lot of sense.